Music for organ and eight bells especially suitable for the liturgical year. 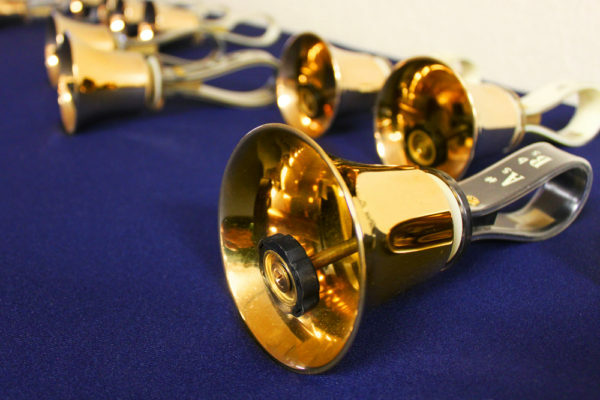 PDF download includes full score and separate parts for handbells and organ. Complete set of Six Little Preludes. One setting each for Advent, Christmas, Epiphany, Lent, Easter, and Pentecost.